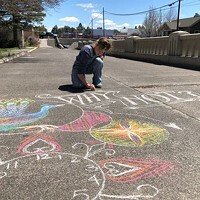 With such a rich culture of art and creativity in Central Oregon, it's no wonder talented artists from other parts of the country are looking for a way to have their work on display here. For Jim Peterson at the Mockingbird Gallery in downtown Bend, his hope is to provide such an avenue for these outstanding talents. Not only to display the art, but also to facilitate connection. At the next First Friday event on June 5, Mockingbird welcomes work from two out-of-region artists, and each in person: Romona Youngquist and Angela Mia De la Vega. "It's always a thrill when the artists themselves are here for the opening," Peterson said. "We feel like we are ultimately facilitating relationships in our business. Collectors absolutely love to meet and get to know the artists. The artists also love to be able to see their work in such a beautiful setting like this and connect with the art lovers who come. It really brings everyone closer together." Romona Youngquist started out as a "child of nature," exploring the woods in rural Oklahoma where she grew up. She found herself constantly immersed in the designs and colors that surrounded her. Technically self-taught, she attributes nature as one of her most valuable teachers. Using muted colors and blurred contours painted softly using anything unconventional, Youngquist likes to trick the eye. She has had numerous exhibitions, honors, and awards; and has firmly established herself with galleries and collectors throughout the United States. She lives with her family on a little farm in the middle of the Oregon wine country. 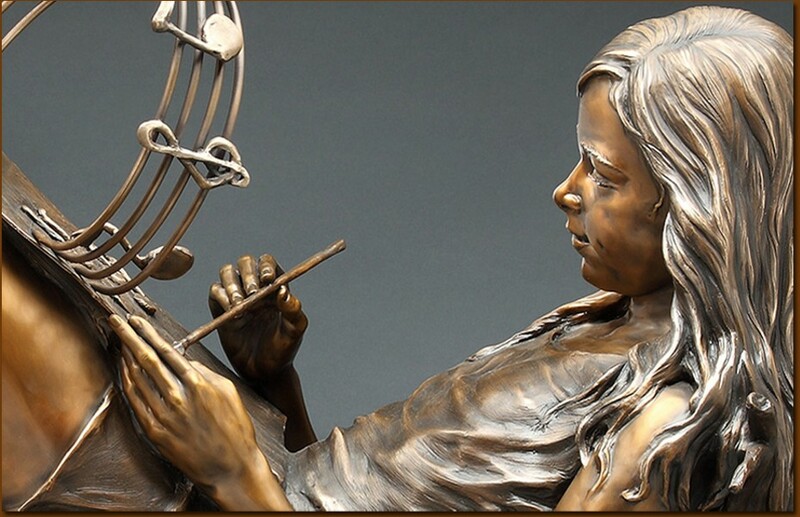 Angela Mia De la Vega sculpted her first bronze in 1994, and since has been creating figurative bronze sculptures for international collectors, corporations, and institutions. Exalting the human spirit through expressive faces and natural body movement has become her recognized trademark. De la Vega's work is inspired by the curious and ever-changing individuality of her children. Examples of her public and corporate installations include Texas Christian University, Candlelighters Children's Cancer Society, Providence Memorial Hospital, The Orange County Courthouse, and many public parks and town plazas throughout the country. She currently lives and works in Texas. 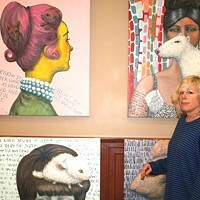 The two artists will have their work on display for the entire month of June at Mockingbird Gallery (869 NW Wall). 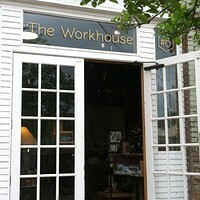 For the First Friday event on June 5, the gallery will offer free wine and live music.